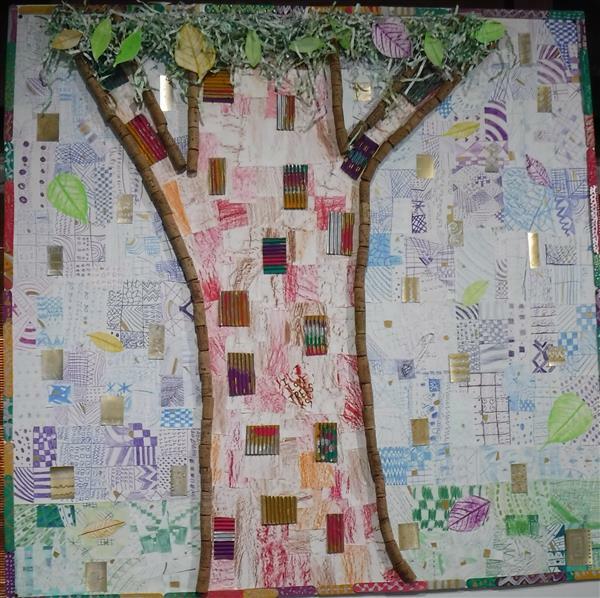 Ms. Countryman's art classes grades KG through 5th created a collaborative collage to be featured in Apalachicola. Preston Edward Fisher, FCS senior, was recently recognized at the 2019 Take Stock in Children Leadership Summit to receive Outstanding Senior of the Year award. Superintendent Moses introduces new members to the FCS Administrative team. 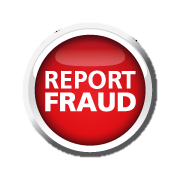 This page is reserved for questions, comments or concerns that are directly related to the mismanagement of funds, abuse of power or any other fraudulent activity. Student Film Showcase: April 25th @ 7pm. 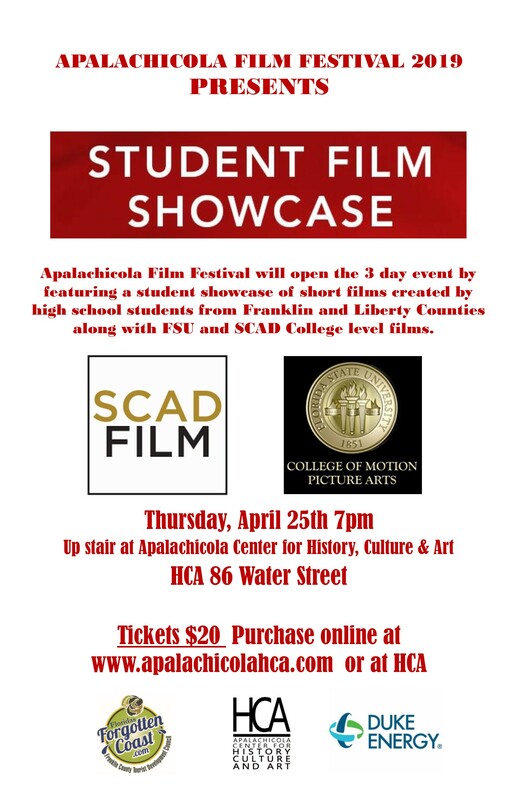 The Apalachicola Film Festival will open the (3) day event by featuring student films. Tickets $20. For more information visit Student Film Showcase. 4-H Summer Camp: Will be held at Camp Timpoochee, in Niceville, July 8th – 12th. There are 30 campers slots reserved for Franklin County(including Counselors). For more information or to register your child visit 4H Camp Registration. State Testing Season is upon us: Follow Franklin County's Assessment Schedule by visiting FCS Assessment Calendar. Take Stock In Children Scholarship Program: Now accepting new students into the program (Grades 7 and 8), starting March 11th through April 5, 2019. 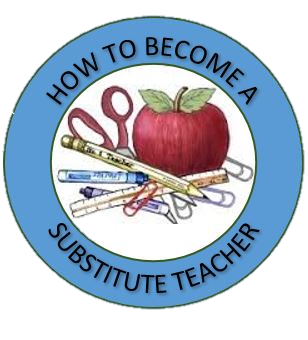 To apply, pick up an application at the Franklin County School administrative office. Photo Contest: Open to all Franklin County Youth (8-18). For Contest details and rules visit 4H Photo Contest 2019 Deadline to enter: April 15th. PreK Screening: Children ages 3-5yrs are invited to participate in a developmental screening (at no cost) to check speech/communication, learning, motor and social skills. Screenings will be held in Apalachicola and Eastpoint; families may attend either location. Parent/Guardian must provide permission for child to participate. 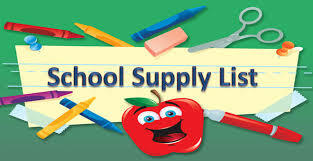 For schedule dates and other helpful information visit Franklin County PreK Screening. Youth Art Showcase: Plan to visit the Apalachicola Center for History, Culture and Art to celebrate the talent, artistry and creativity of the Franklin County youth. Reception and guided tours will be offered January 25th through February 9th from 5-7pm. For more details visit Youth Art Showcase. FCS Activities Calendar: Never miss another Seahawk event or campus actvity. Visit FCS Calendar to sync the FCS Activities Calendar to your mobile device or google calendar. 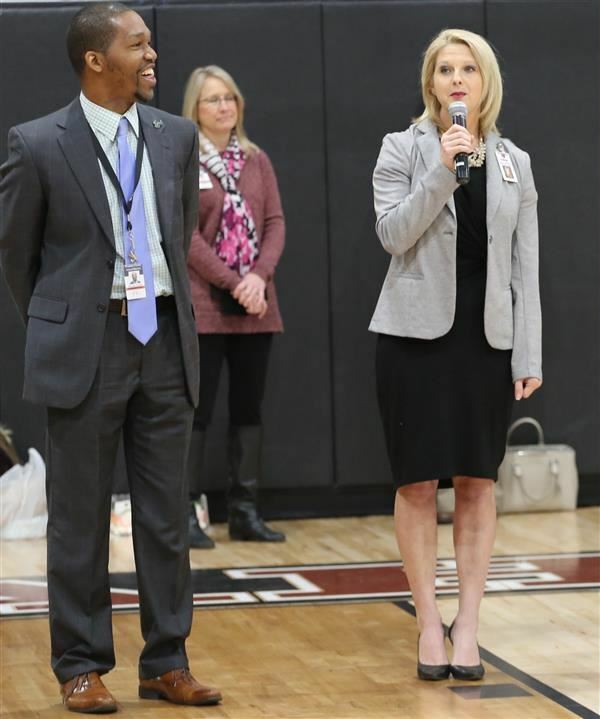 The Franklin County School District is committed to maintaining a safe and respectful learning environment. 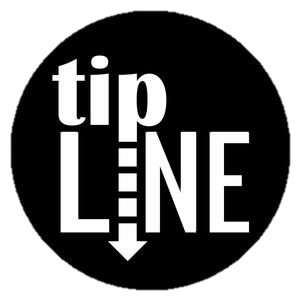 As part of our efforts to assure that all of our students and staff feel safe at school, we are introducing a new resource: the Franklin Tip Line. Information about drugs, weapons, bullying, cyberbullying or other factors which may be harmful to students, staff or the school environment should be reported. Submit a written report by visiting Franklin Tip Line or you can call 850.999.5634 to record a message.